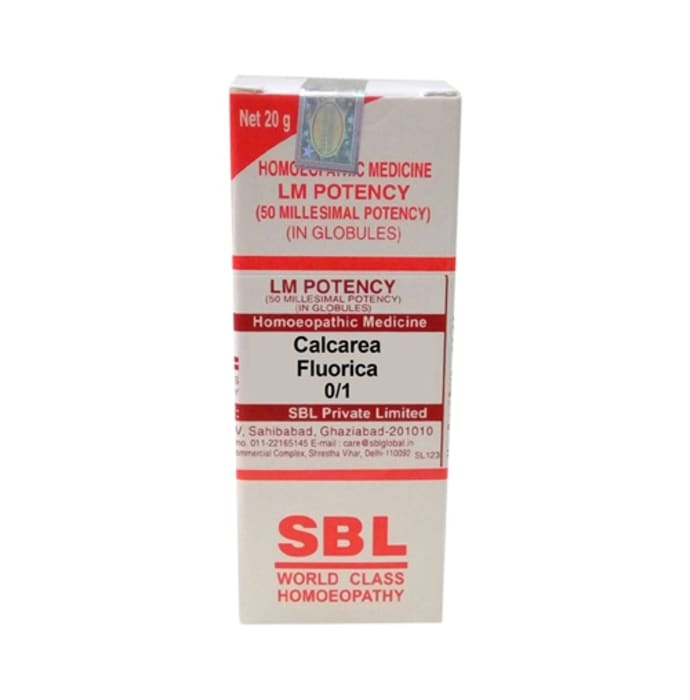 SBL Calcarea Fluorica is an effective homoeopathic remedy which is used for the treatment of varicose veins, issues associated with piles and for the corrected of blurred vision. It’s a complete health tonic which is also used to treat bleeding gums, relieves rheumatic pains and treats skin conditions such as psoriasis and dry skin. Loss of voice with irritation of throat can also be relieved using this medicine. 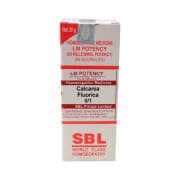 A licensed pharmacy from your nearest location will deliver SBL Calcarea Fluorica 0/1 LM. Once the pharmacy accepts your order, the details of the pharmacy will be shared with you. Acceptance of your order is based on the validity of your prescription and the availability of this medicine.